Hi Greenzoners! Remember our last riddle? About what was it in that picture? 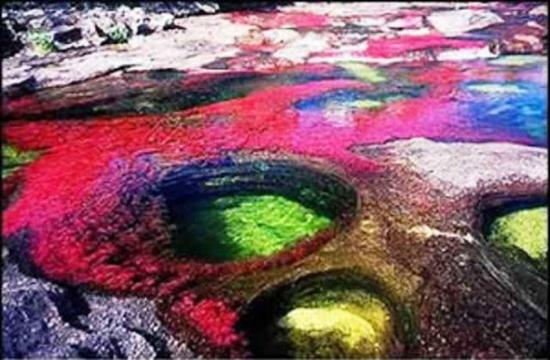 Well, the answer is simple – it’s a river in Colombia, called The Cano Cristales, or commonly known as Rainbow River. 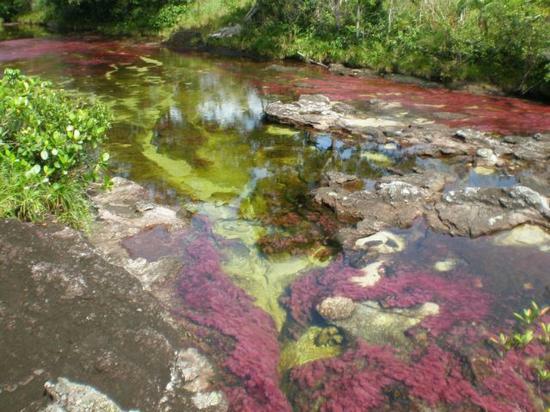 It is located in a northern part of Colombia, in “Sierra de la Macarena” and is over 100 kilometers long. We’d love to go there. How about you? 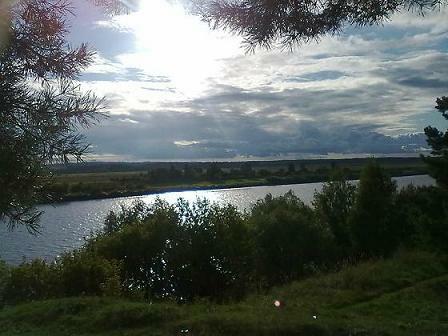 Sent by users – summer in Latvia!